Experts from the world’s major heart surgery organizations—including The Society of Thoracic Surgeons (STS), the American Association for Thoracic Surgery (AATS), the Asian Society for Cardiovascular and Thoracic Surgery (ASCVTS), and the European Association for Cardio-Thoracic Surgery (EACTS)—are calling for urgent action to develop and implement effective strategies for treating rheumatic heart disease (RHD), which affects 33 million people and kills 320,000 annually. The joint statement, known as the “Cape Town Declaration,” was published online today in The Annals of Thoracic Surgery and eight other journals. 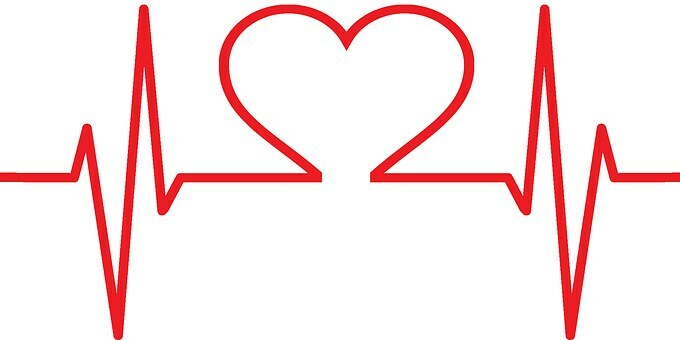 To establish an international coalition of individuals from cardiac surgery societies and representatives from industry, cardiology, and government to evaluate and endorse the development of cardiac care in low- to middle-income countries. To advocate for the training of cardiac surgeons and other key specialized caregivers at identified and endorsed centers in low- to middle-income countries.